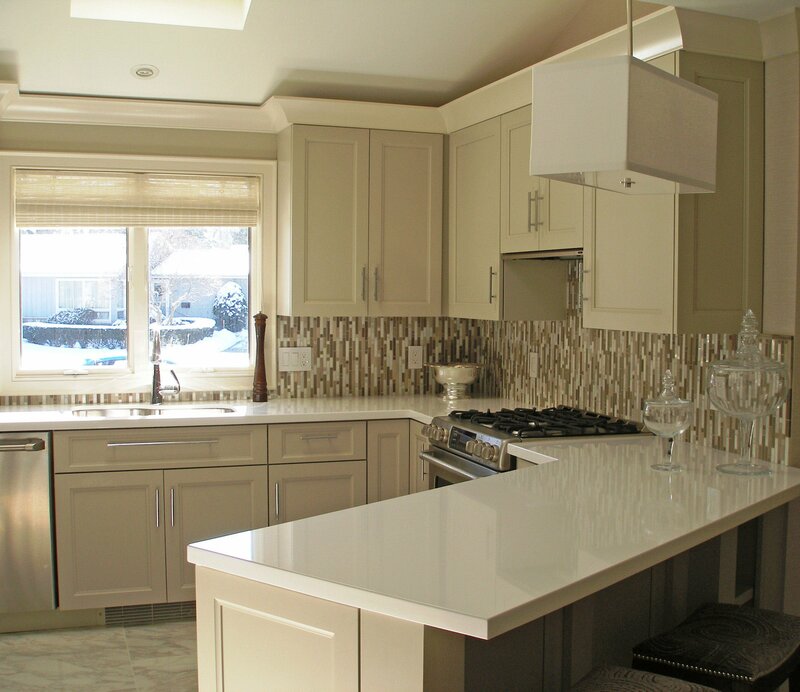 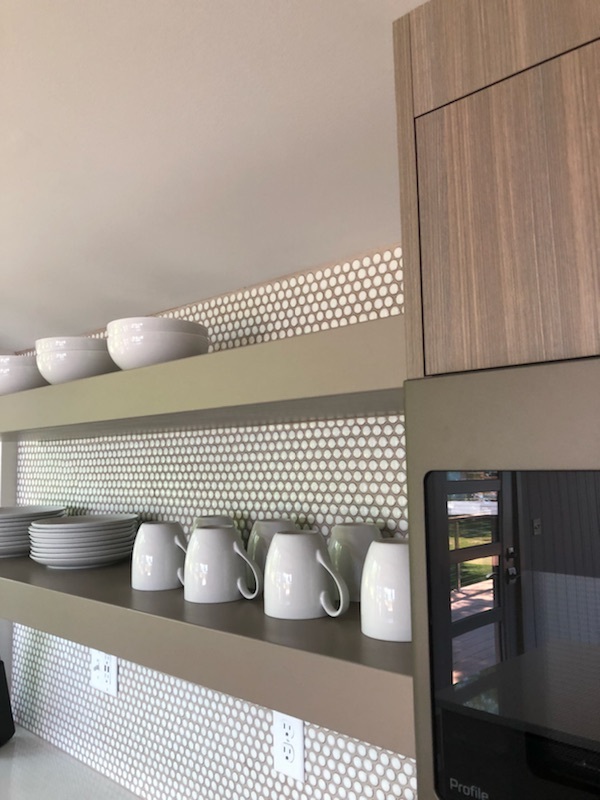 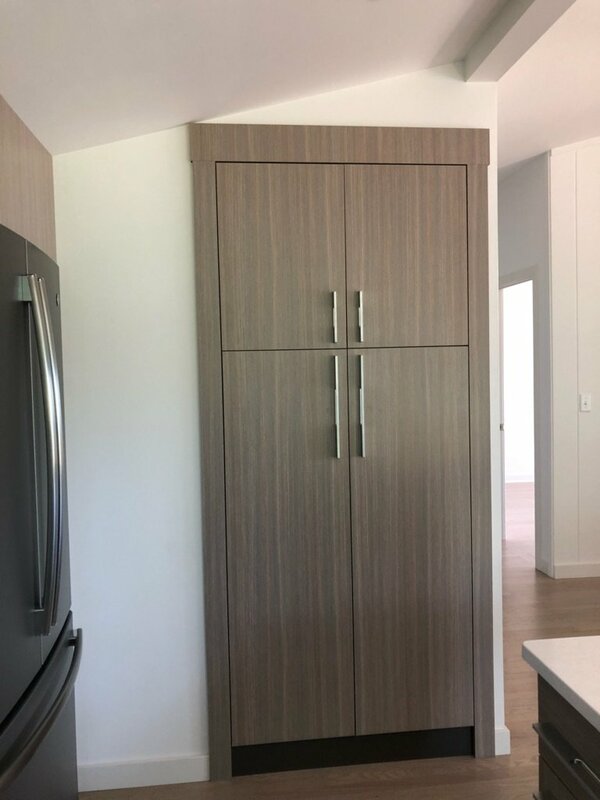 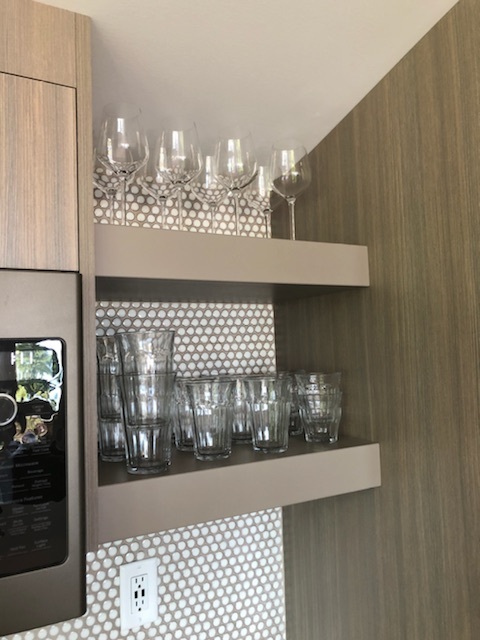 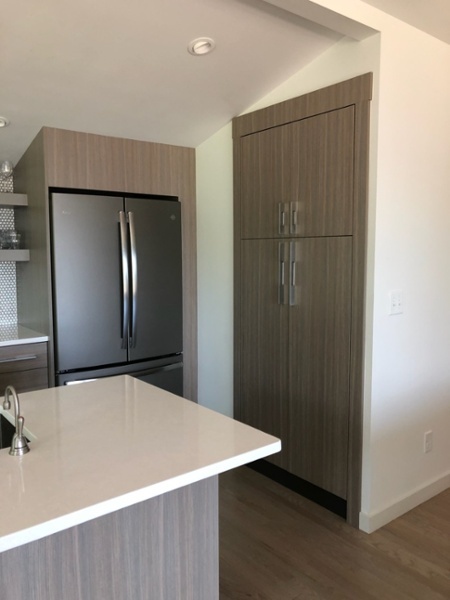 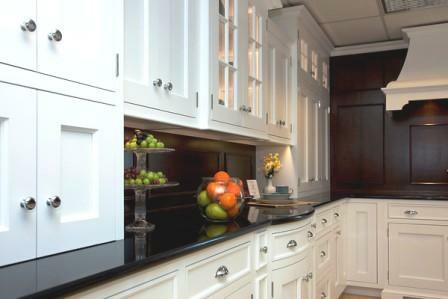 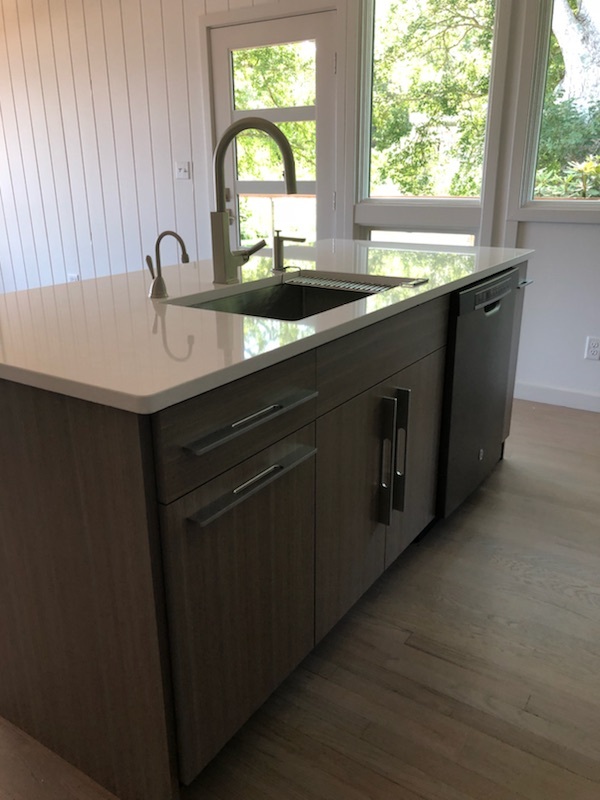 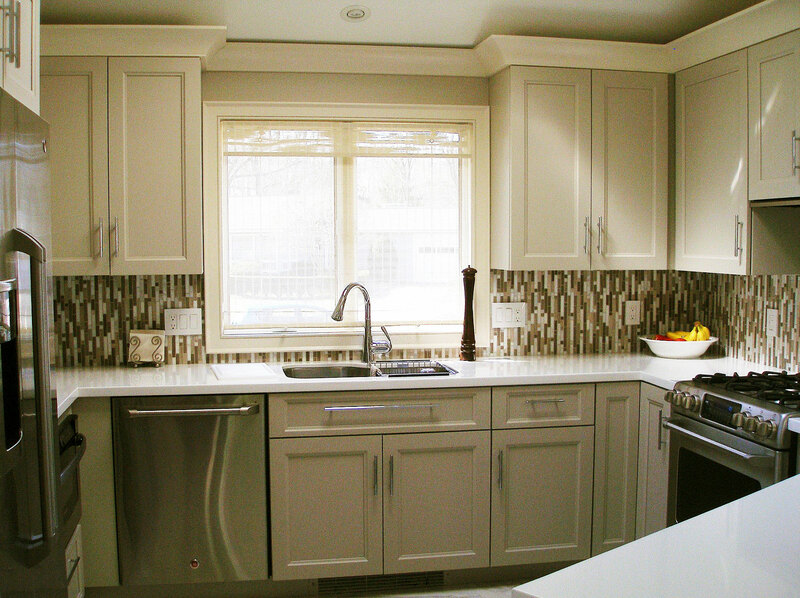 Click on the images below to view transitional cabinetry designs using a blend of contemporary and traditional design elements from throughout Connecticut and Rhode Island. We offer access to top-notch cabinet manufacturers and customize cabinetry from our team of craftsmen at our woodworking shop in New London, CT. 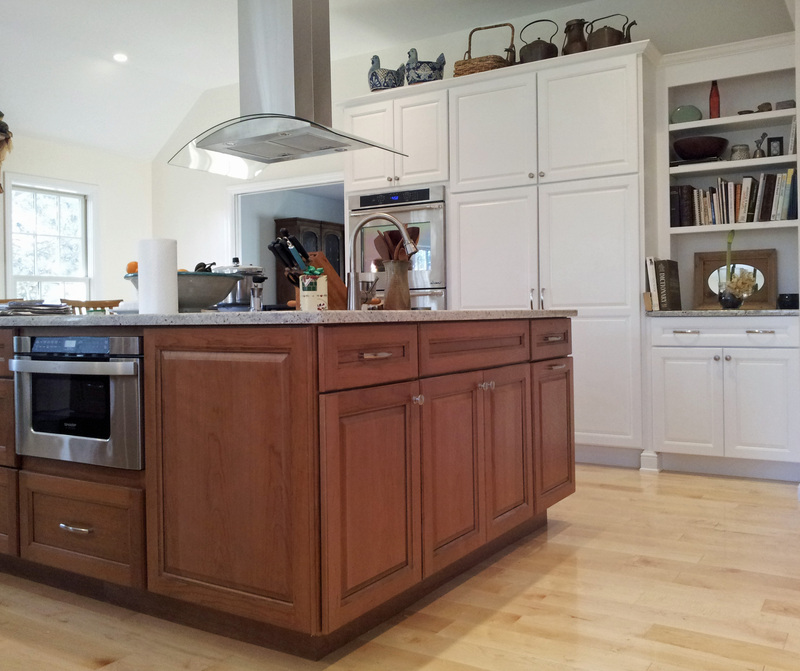 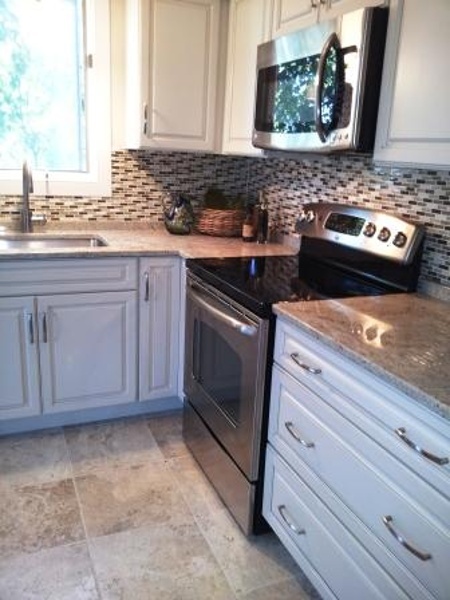 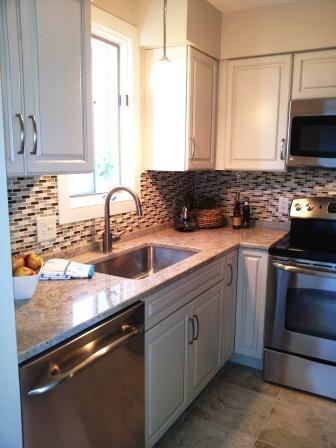 Cream painted cabinets with brown glaze. 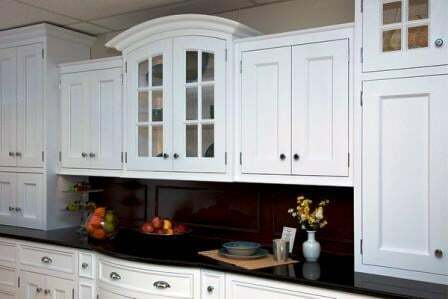 Full overlay, painted, raised panel cabinets. 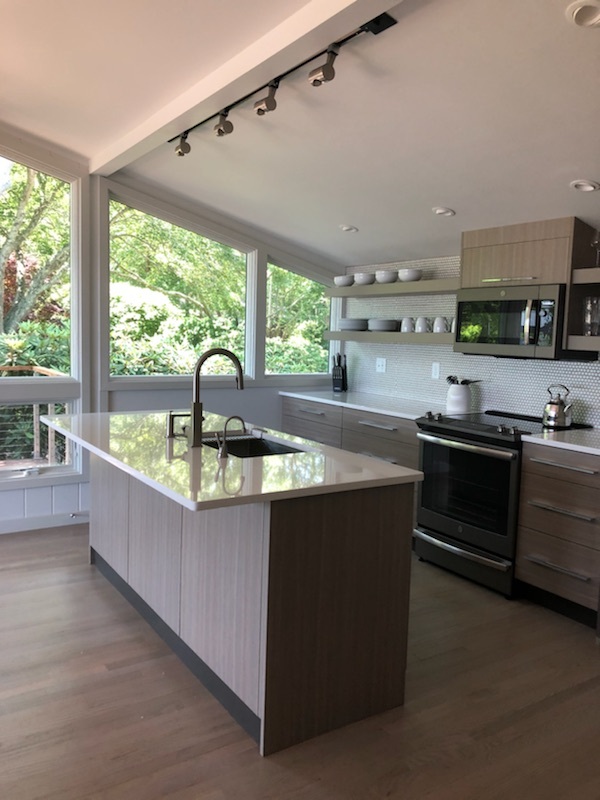 Schedule a complimentary 1-hour consultation with a member of our kitchen design team in our New London, CT design studio. We would love to help bring your vision to life. 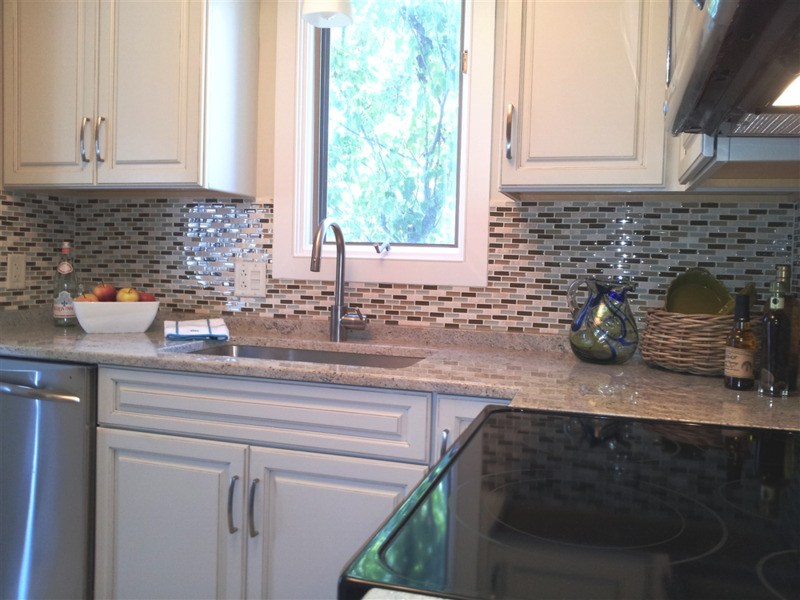 Click the green box to schedule your consultation today.